What Is 'Thermafloor' EPS Flooring? 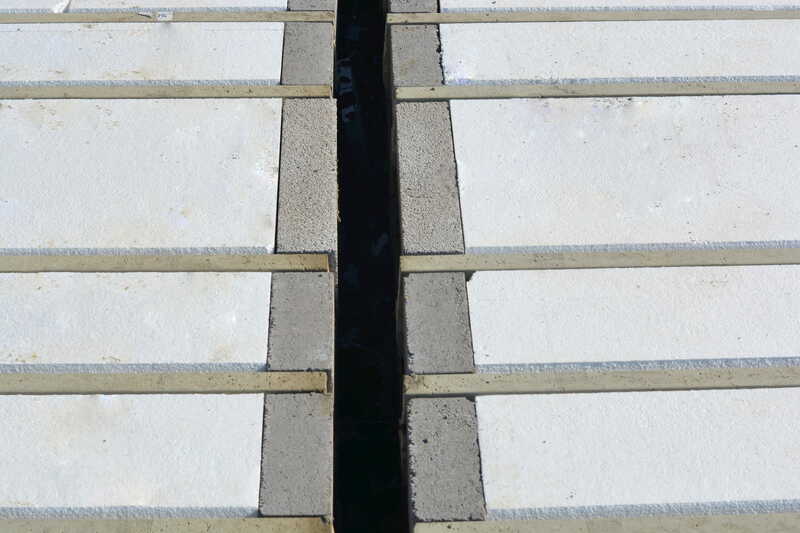 Thermafloor EPS flooring is a thermally more efficient, lighter alternative to concrete beam and block. 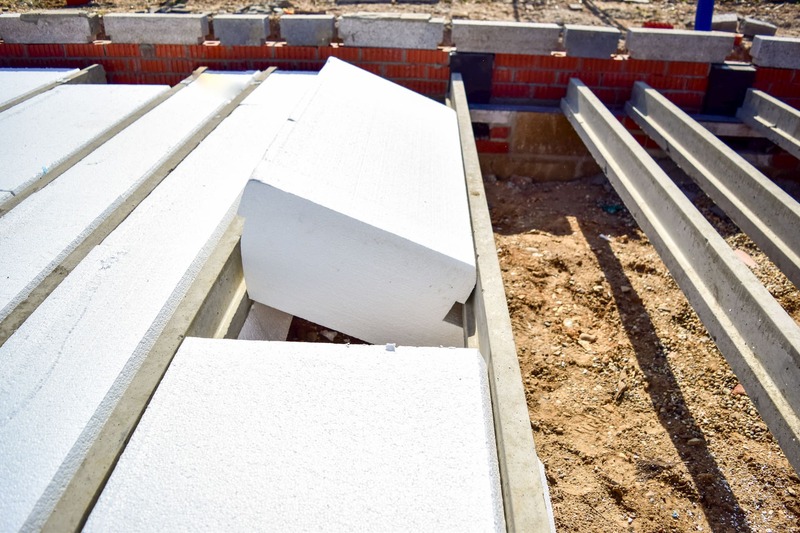 We have combined our 25kg per linear metre, 150mm beams with expanded polystyrene (EPS) from the UK’s largest manufacturer to create our Thermafloor system. 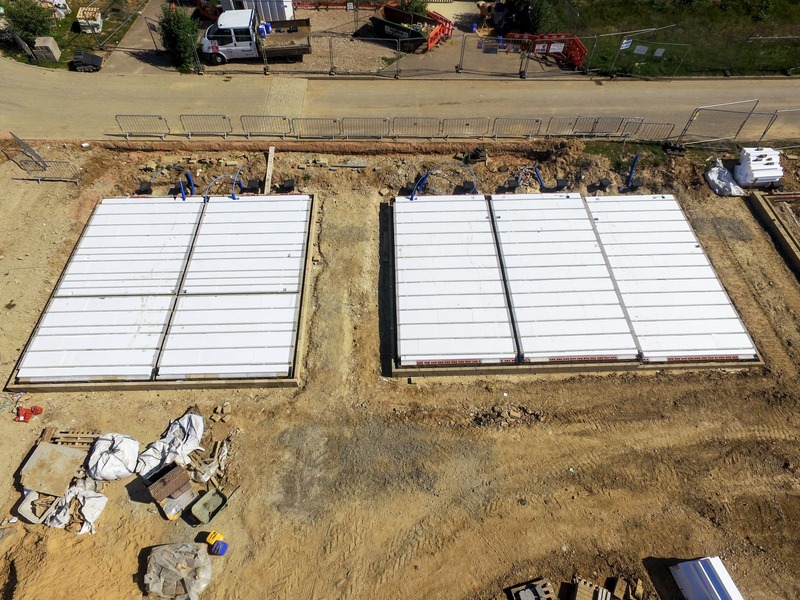 This innovative and relatively new solution is designed so that the EPS panels interlock under the pre-stressed beams, creating a thermal barrier and reducing cold spots in the floor. U Value is the measure of how effective an insulator a material is. The lower the number- the better. In recent years, the building industry has had to remain responsive to tightening regulations concerning fabric efficiency. 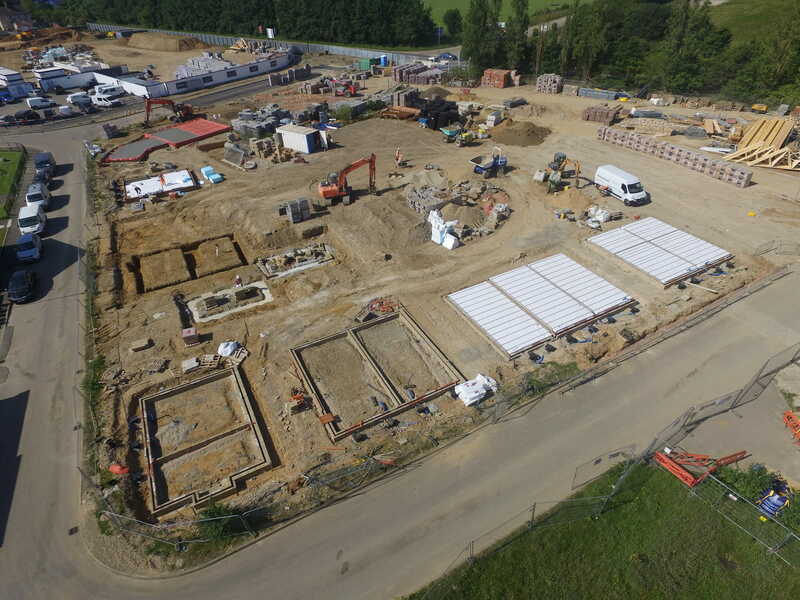 When it comes to dwellings, the U value of the floor comprises a huge part of this, particularly as surpassing regulations at this stage in the build gives the best chance of achieving acceptable CO2 emission ratings further down the line- saving unexpected costs and missed deadlines.